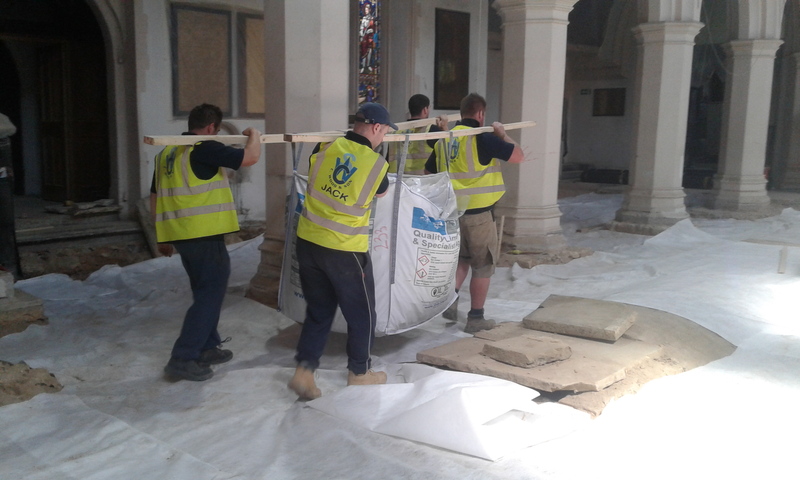 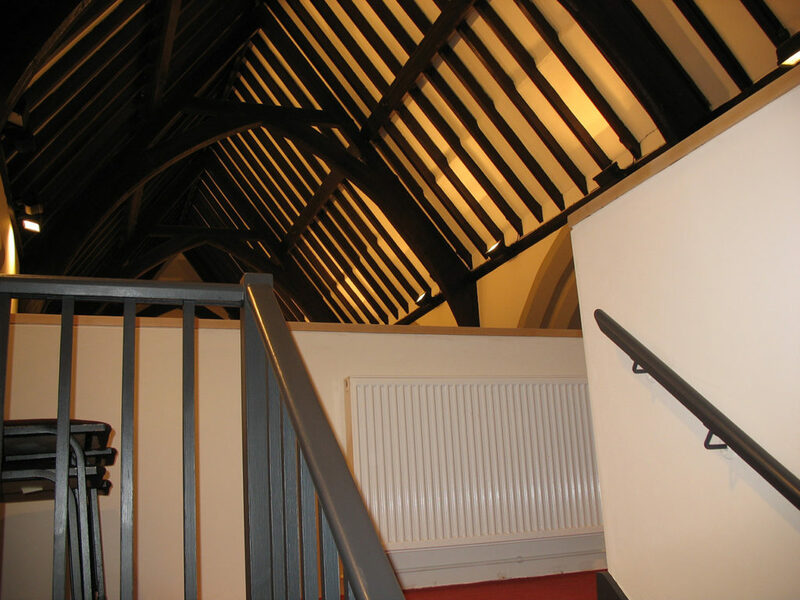 C Wood & Son Construction have been renovating, conserving, repairing and maintaining heritage or listed properties, churches and other types of religious buildings for over 150 years. 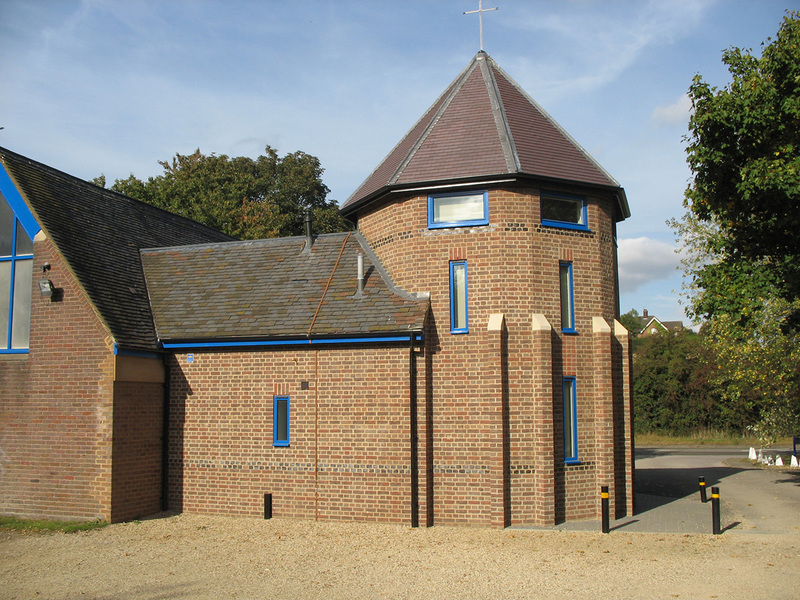 These sensitive structures could require replacement stone work, carving or piercing, reproduction of original mouldings, the repointing, the renewal of window surrounds, and doors by providing a comprehensive and wealth of experience thorough our expertise, experience and knowledge. 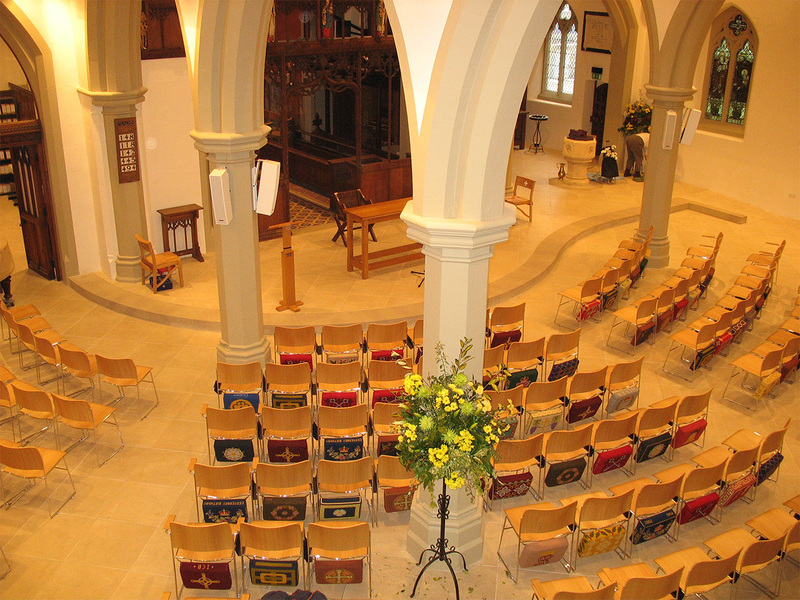 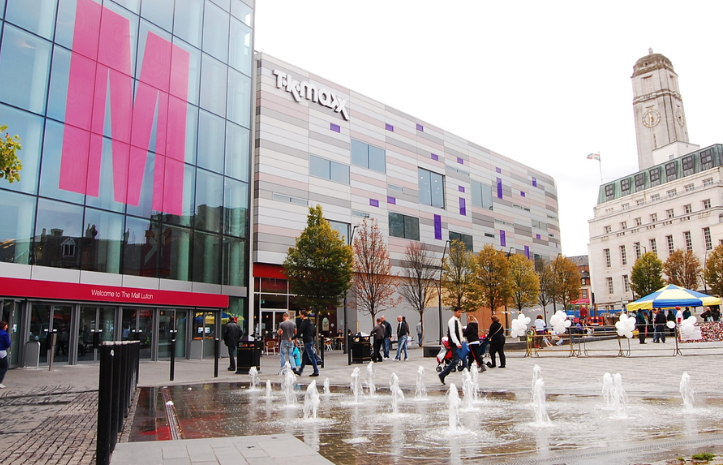 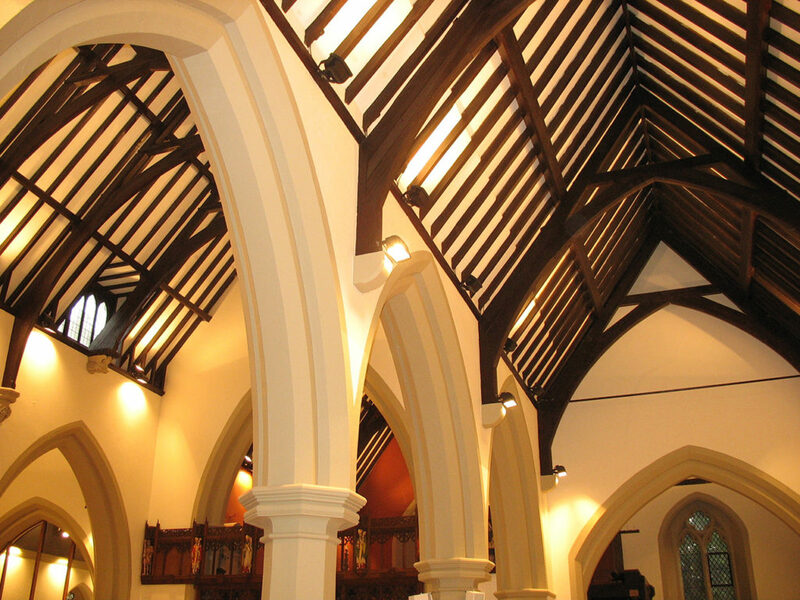 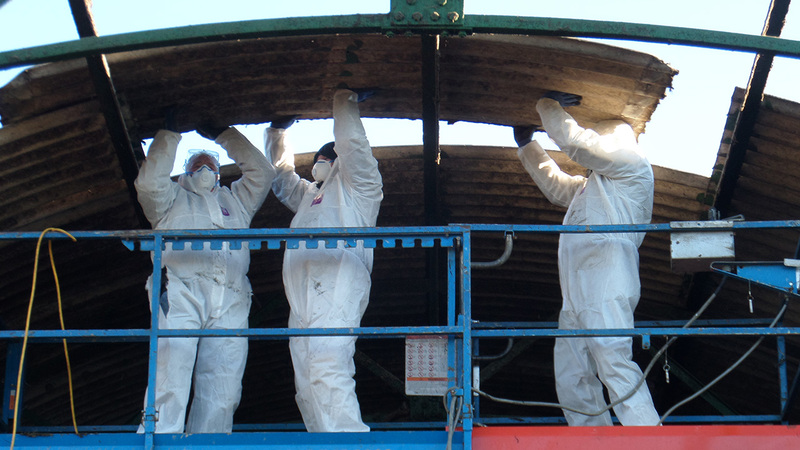 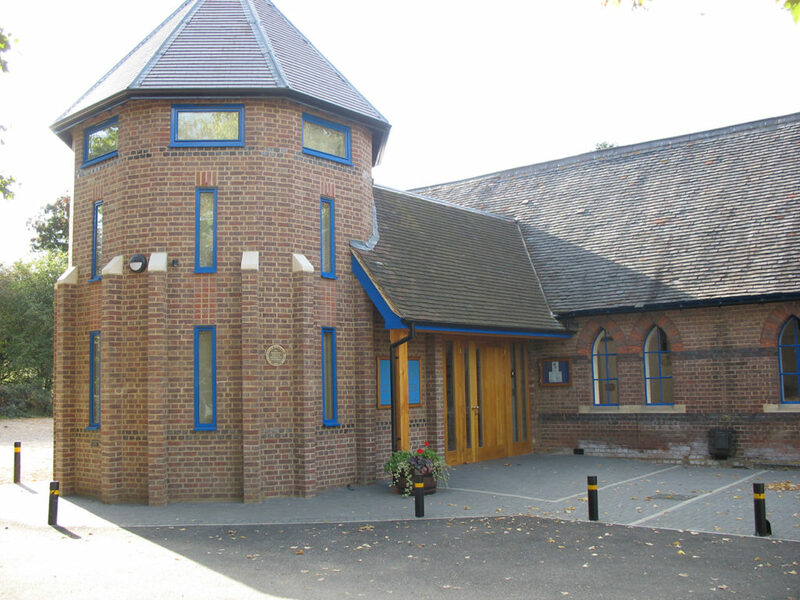 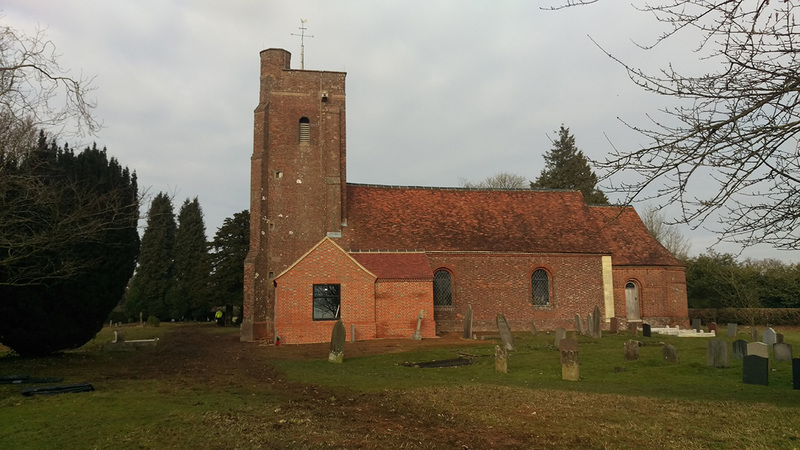 We can cover a wide array of building maintenance services for churches and other places of worship covering a multiple of faiths including Christianity, Judaism, Islam, Hinduism and Sikhism.